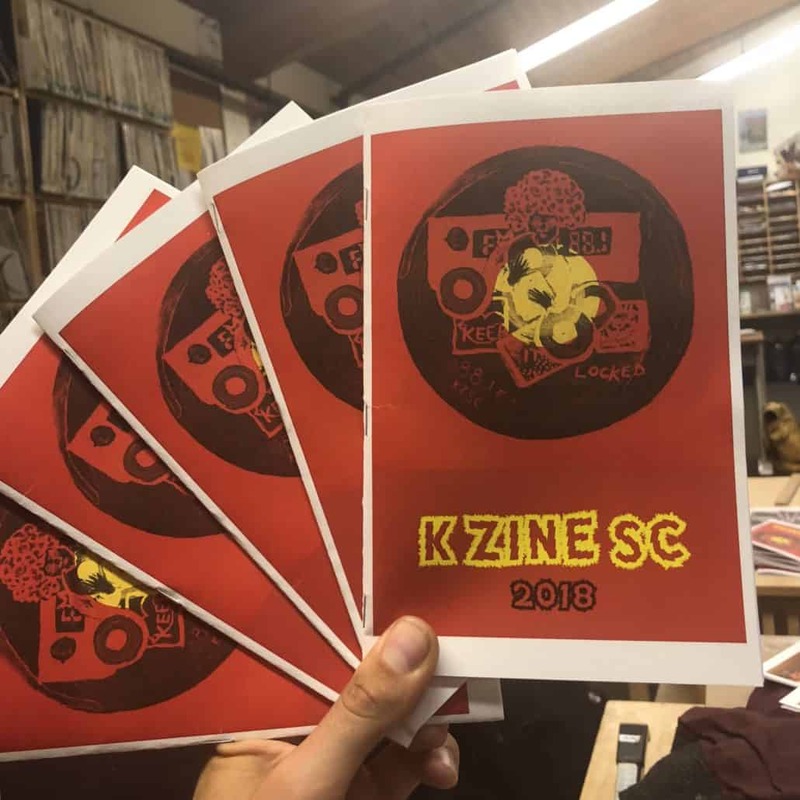 Want to submit to KZSC’s Spring Zine? We’ve opened submissions to our listeners, so that you all have the opportunity to express what KZSC means to you! Why not write a shout out to your favorite show or tell a story of your best memories spent in the station? Please share what makes student-run community radio (and specifically, our cabin in the woods, the Great 88) so special! Text submissions can be made below, as well as image & art submissions. Please make sure all material submitted is COPYRIGHT FREE and RESPECTFUL. We will be taking submissions up until Friday, May 3rd. These zines will be available for purchase or donation in late May/early June, stay tuned for updates! previous post: KZSC hosts 2019 UCRN (University of California Radio Network) Conference! next post: Shannon Shaw is my Teen Angel: A conversation about songwriting, staying genuine, and getting scared.